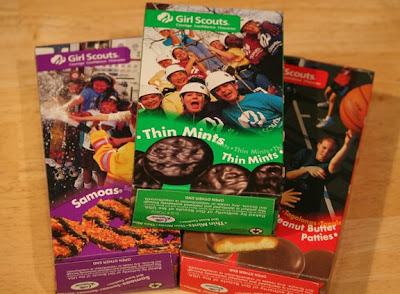 Sad to say I can't enjoy the Thin Mints any more!!! Loved putting them in the freezer. Have one for me!!! Is your head ache feeling better?